NO SMOKING inside The Pirate Haus Inn at any time. 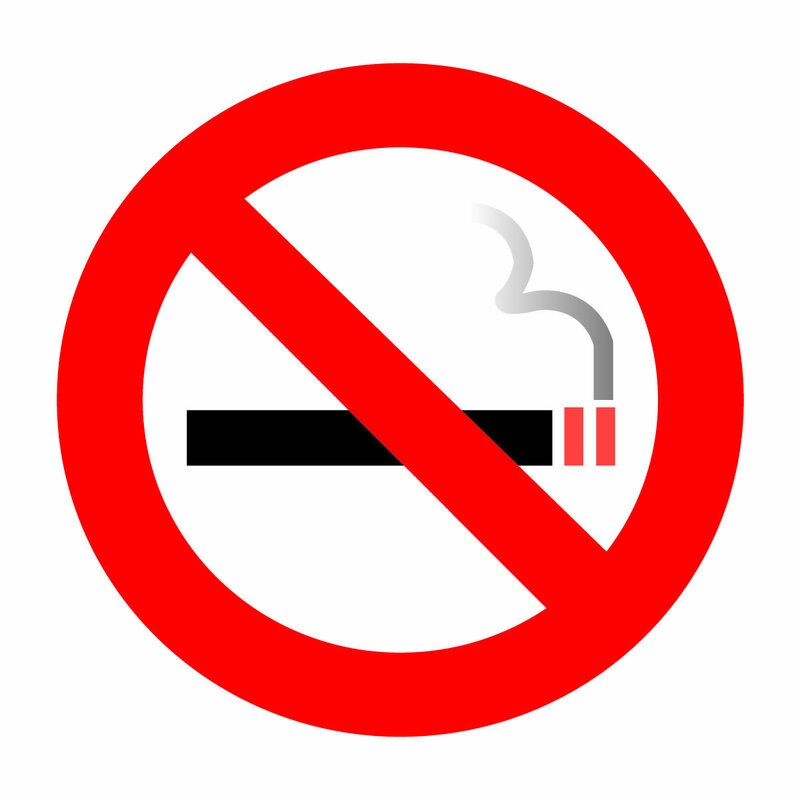 Evidence of smoking in your room will result in a $100 deodorization fee and immediate termination of your stay without refund. Rauchen ist verboten. Défense de fumer. Het roken in onze gebouw is streng verboden. Zakaz palenia. Please note: We provide pancakes, butter and syrup, coffee/tea and milk fer yer coffee and fer yer lil ‘uns. If ye’d like somethin’ other than strong coffee for yer kids, please brin’ along juice or whatever they like, thar be refrigerators in all private rooms. If ye’d like bacon/eggs/etc for breakfast, feel free t’ brin’ ’em ‘n cook ’em up in our fully outfitted kitchen. IMPORTANT NOTE: WE SET OUR RATES ABOUT 2 MONTHS IN ADVANCE, SO WHEN BOOKING MORE THAN 2 MONTHS IN ADVANCE, EMAIL US OR CALL FOR PRICING INFO. ALSO SOMETIMES OUR SOFTWARE DOESN’T PICKUP ON THE FACT THAT IT’S A HOLIDAY/SPECIAL EVENT WEEKEND, SO THE PRICE MAY BE $10-15 MORE THAN WHAT IT APPEARS (other places tend to double their rates!) AND THERE WILL BE A 2 OR 3-NIGHT MINIMUM STAY REQUIREMENT. MOST WEEKENDS THERE IS A 2-NIGHT MINIMUM, AT TIMES DUE TO A THURS-FRI BEING BOOKED THERE MAY BE A SINGLE SATURDAY AVAILABLE. OTHERWISE, WE OPEN WEEKENDS TO SINGLE NIGHT BOOKINGS ON WEDNESDAY AT 4PM PRIOR TO THE WEEKEND. If you do not receive a confirmation, it is more than likely stuck in your junk mail /spam folder. Please check there before you call.